To insert code (Google Analytics, Google Tag, Google Webmasters, Livechat,….) 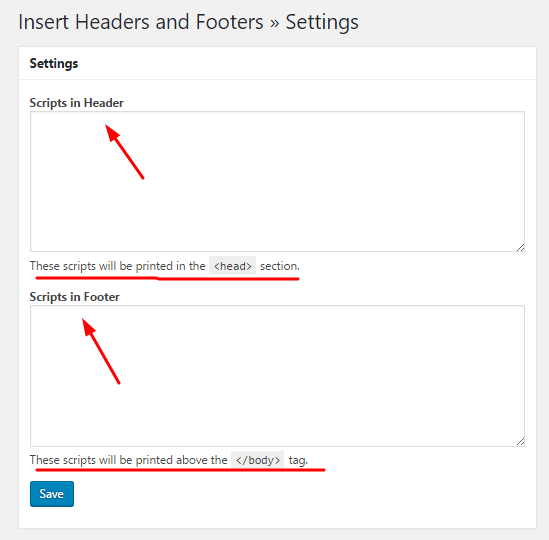 into WordPress Header or Footer, you can use plugin or manual inserts. 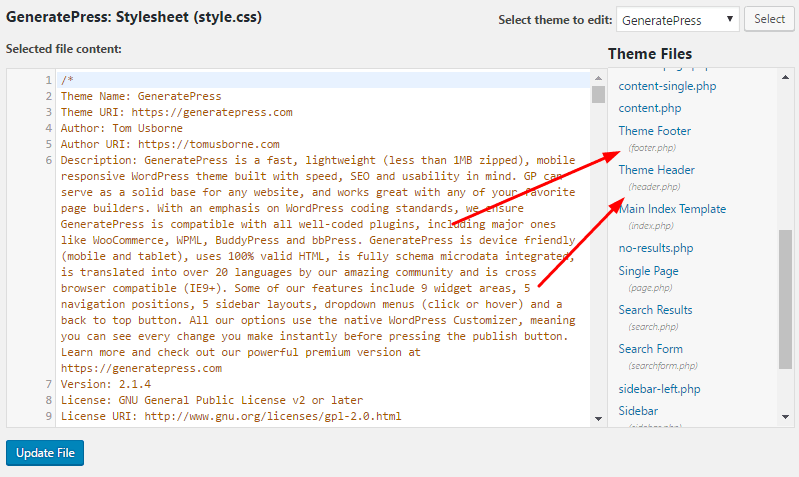 To insert code into Header (or in <head> or above </head> tag), just paste your code into Scripts in Header.